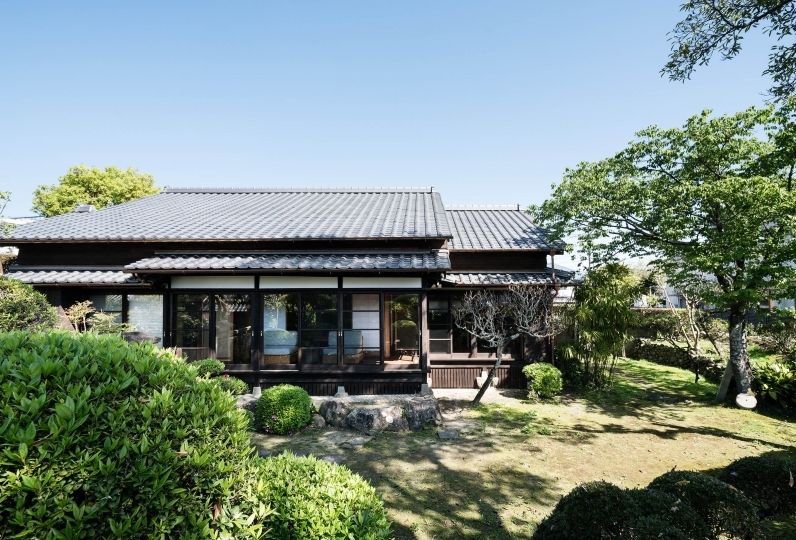 A relaxing hotel located on the southern tip of Nichinan Kaigan Quasi-National Park. All guest rooms have an ocean view. Have a private view of the ocean from your huge window. Each room also has a balcony so you can get even closer to the grand ocean. Watching the sunrise paint the Pacific Ocean is sure to cleanse your soul. During the summer, we offer a ferry to the "Prince North Beach,"
a beach that is only accessible by boat. 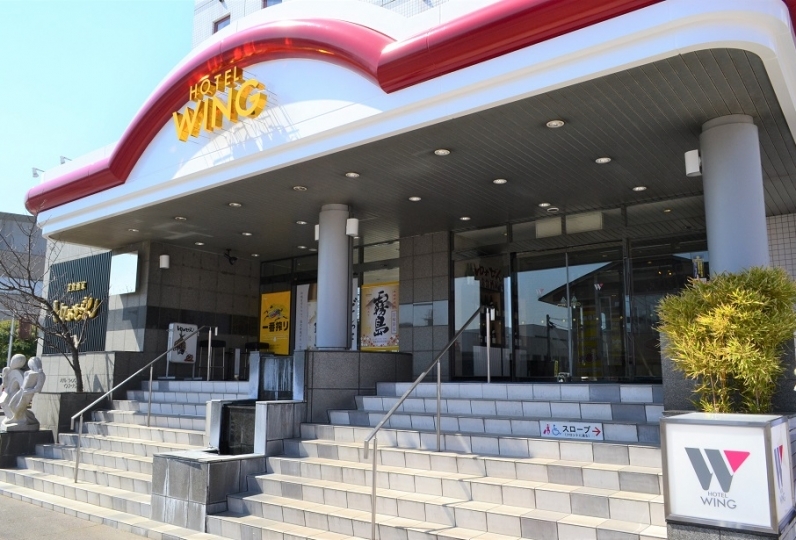 Enjoy your best resort life with us at Nichinan Kaigan Nango Prince Hotel. 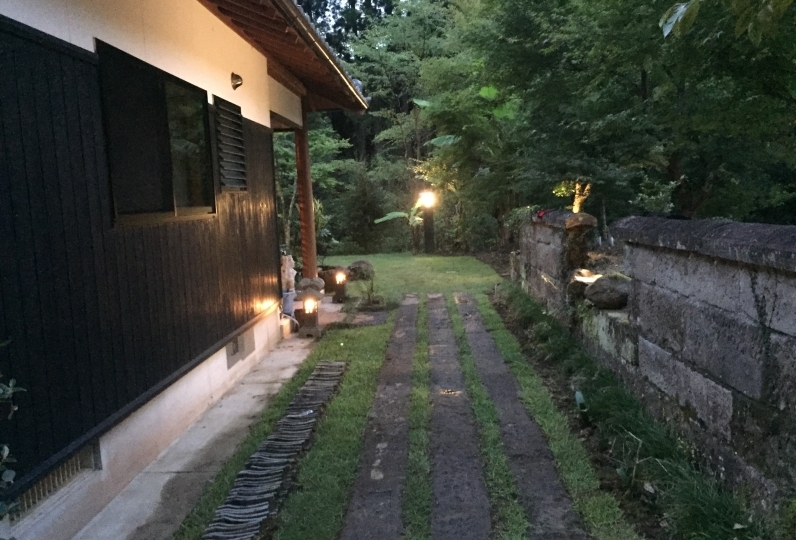 4 minutes from Miyazaki Airport Station to South Miyazaki Station. 1h 24min to Nango Station from South Miyazaki Station on the Express Nichinan Line. 4 minute taxi ride from Nango Station. 1h 20 min from Miyazaki Airport to Aburatsu Bus Stop. 25 minutes from Aburatsu Bus Stop to Jutaku Iriguchi on Ichigi line. 5 min walk.